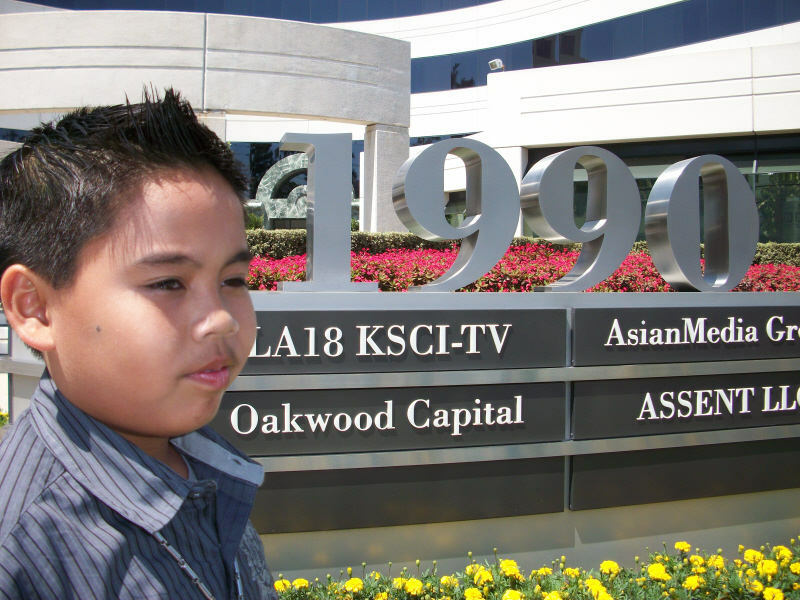 Sam appeared on LA 18 KSCI-TV with Jannelle So for a special segment last month. 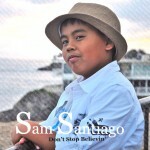 Jannelle invited Sam to sing the title track off his new CD entitled “Don’t Stop Belivin”. Along with singing Sam was interviewed and invited to take part in sampling the food that was prepared on the show in a special cooking segment that day. Jannelle was very kind, and Sam enjoyed his time on the show immensely. He was also invited back to perform all of his songs in a special 4 segment installation with Janelle where he will be announcing his partnership with Gawad Kilinga USA. You can read more about that in a special announcement that will follow shortly.